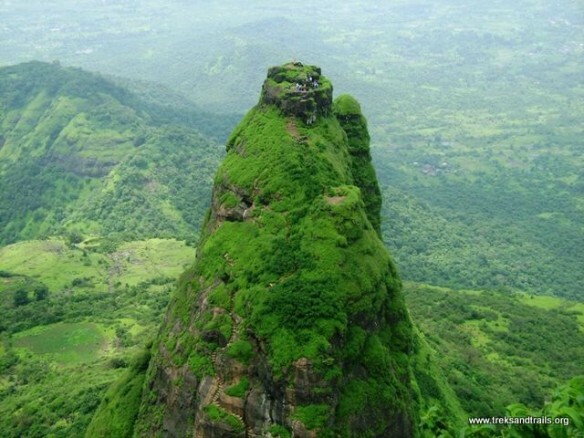 Kalavantin Durg is located between Matheran and Panvel at an elevation of 2,300 feet. 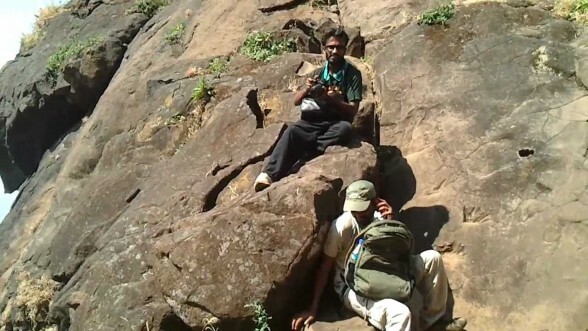 20:30 Reach base village, Introduction and start the night trek to ‘Prabalmachi’. 22:30 Reach Prabalmachi, have dinner and campfire. Overnight Stay at Prabalmachi. 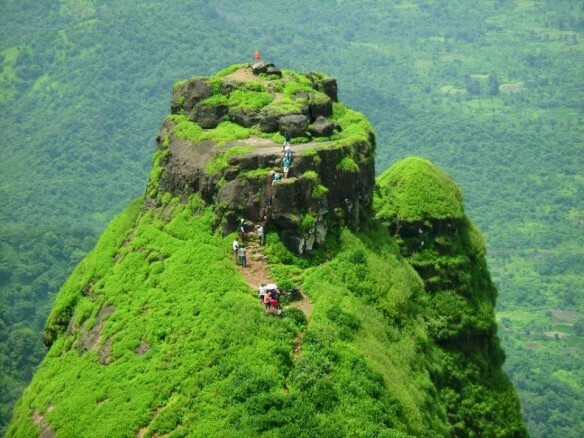 06:30 - Start ascending for the Kalavantin Durg. - Transportation from Panvel to Panvel. - Dinner, Tea, Breakfast & Lunch. - Any other charges mention than above.